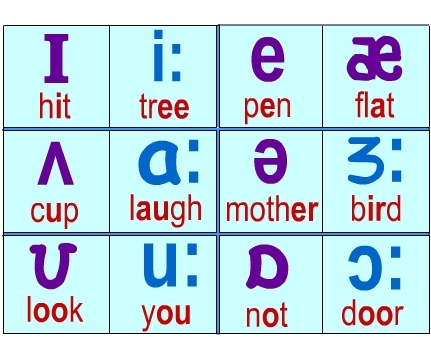 This database contains information about speaker independent recognition of the eleven steady state vowels of British English using a specified training set of lpc derived log area ratios. This version is a merge of the two original databases preset at the UCI repository. This is not a native data set from the KEEL project. It has been obtained from the UCI Machine Learning Repository. The original page where the data set can be found is: http://archive.ics.uci.edu/ml/datasets/Connectionist+Bench+%28Vowel+Recognition+-+Deterding+Data%29.